Community partners can host conference workshop “Watch and Engage Events” with community members, stakeholders, youth or partners. 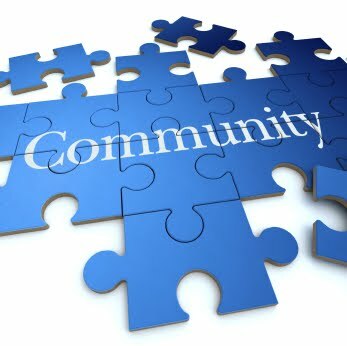 Why be a Community Partner? Network with youth development professionals and organizations. 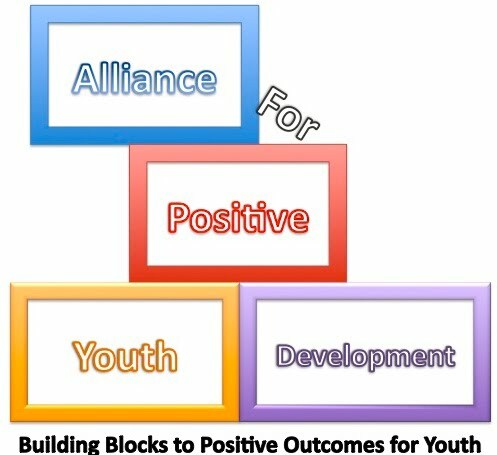 Serve as a hub to collaboration in youth development in your community helping to solve major youth issues within geographic areas. Access valuable educational content and share it with your community. Combine Best Practices for Youth content with your own programming to provide an educational and networking event for your members and community. Build brand awareness and gain registration revenue for your organization. Receive a discounted price for hosting the conference. APYD will provide you with a custom webpage for your community to access the Best Practices Conference information, conference materials, virtual exhibits, and connect with conference speakers and attendees. APYD will provide a pre-conference walk-through training and detailed conference schedule to assist your team with logistics. APYD will train your staff member and help you and your attendees relay questions and stay engaged with the speakers and attendees at the Best Practices for Youth Conference. APYD will provide you with a facilitator's packet that will have guidelines and suggestions for leading on-site activities for each workshop and activity that is part of the conference. YOU will invite your community to attend the Best Practices For Youth Conference Community Partner event at your site or a location of your choosing in your community. YOU will facilitate on-site discussions, additional workshops and networking opportunities, at your discretion, to complement the conference content. · YOU may charge registration fees to assist production and hosting costs and to gain revenue for your organization. · YOU will provide attendees with end of event surveys to submit to the APYD about their experience. Submit your Community Partner Application to receive your facilitator’s training and guide. Register as a live host before July 22 and receive a facilitator's training guide and steps to make the conference topics connect with your local community. All community partners will be included in conference awareness and marketing. Please complete the application below to become a Community Partner!